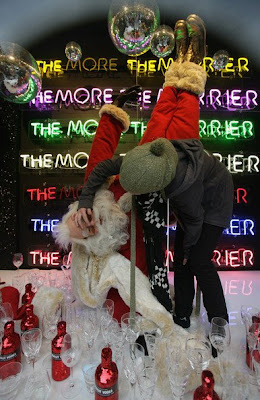 A window dresser makes the final adjustments to a display in the window of Selfridges as the store unveils its new Christmas display in London, England. 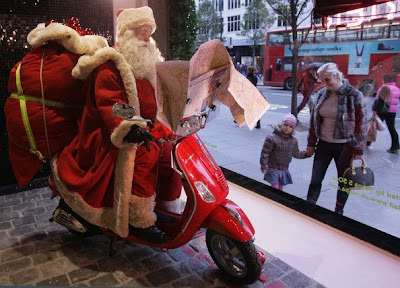 Featuring Santa in the windows for the first time in over 40 years the annual festive display has been a part of London Christmas retailing for nearly 100 years. 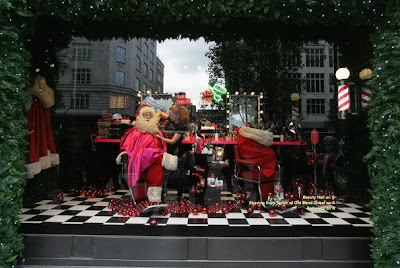 People look into the window of Selfridges as the store unveils its new Christmas display . 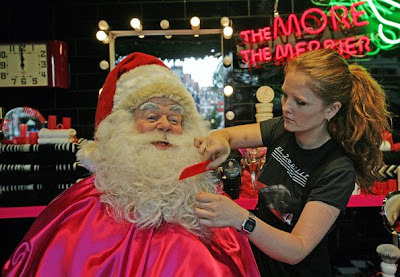 A window dresser makes the final adjustments to a display in the window of Selfridges as the store unveils its new Christmas display. 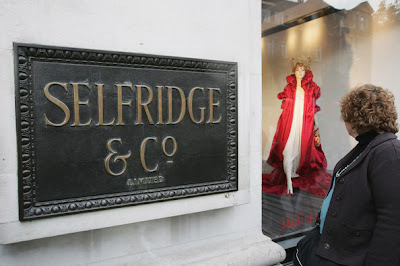 A shopper looks in the window of Selfridges as the store unveils its new Christmas display in London, England. 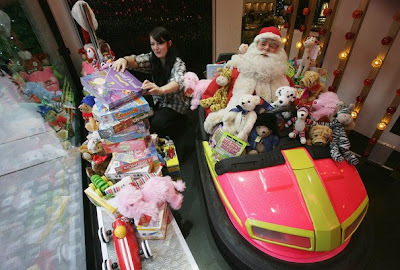 A window dresser makes the final adjustments to a display in the window of Selfridges as the store unveils its new Christmas display in London, England. 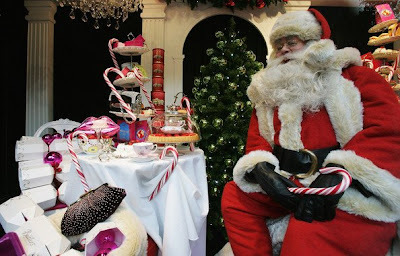 Featuring Santa Clausin the windows for the first time in over 40 years, the iconic department store's annual festive display has been a part of London Christmas retailing for nearly 100 years.